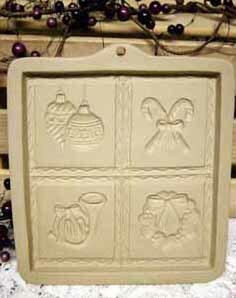 *All molds from 1997 may not be represented here. 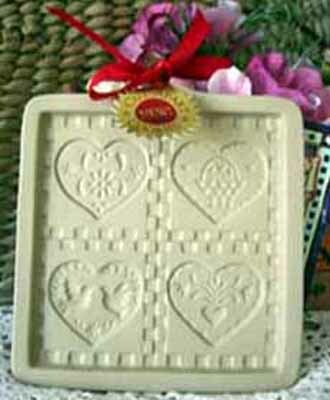 These pictures are for visual information only. 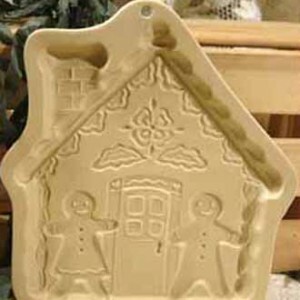 I’m a little confused as to which mold you are referring. 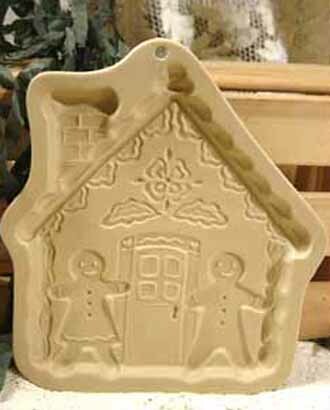 We made a square Magical Horse mold for use casting paper in 1994, and a cookie mold in the shape of a running horse in 1997. 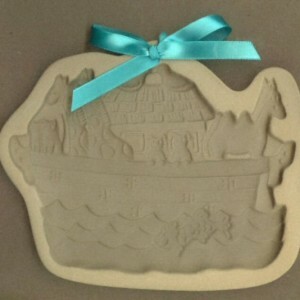 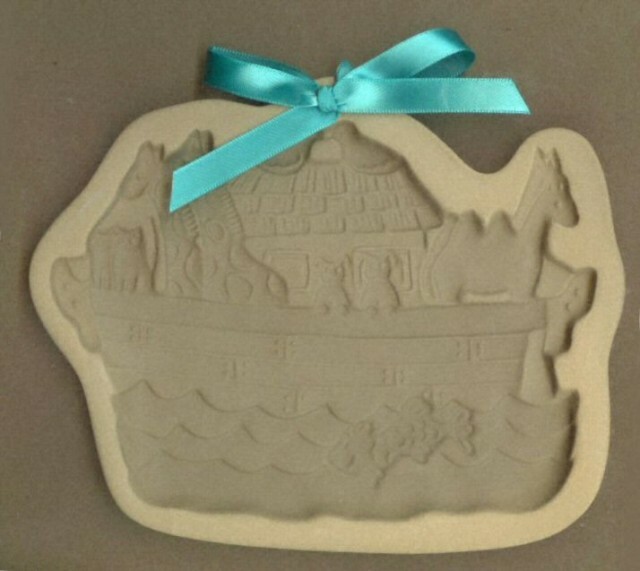 The Magical Horse cookie mold can be used just as are all the others, but the square paper casting mold is too shallow, the detail too fine to work making cookies. 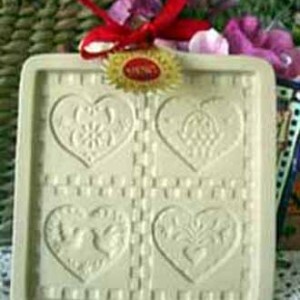 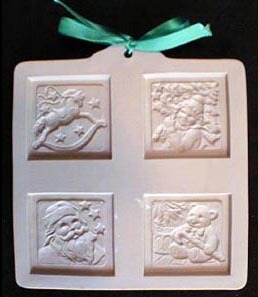 It does, however, make beautiful paper castings and spectacular molded chocolates.